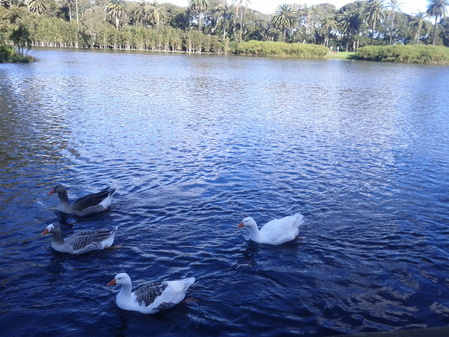 On a relaxing stroll on a beautiful and sunny winters day we spied these lovely and boisterous geese swimming about on one of the ponds in Sydney's beautiful Centennial Park. Grab some lunch at the nearby markets in the Entertainment Quarter and relax in the sun or hire some bikes with the kids and go cycling around the parklands and enjoy one of Sydney's gorgeous parks. Sydney Independent Opera's Gala Concert: Viva Verdi!